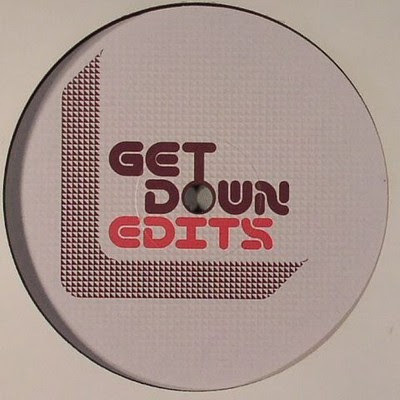 Makes a change to be able to say how many of these free edits and dubs I like and am playing, well worth a look through the Get Down soundcloud page as there are some freebies and some available for download via Juno. Here's 4 of our favourites that I've been feelin for a while plus a mix showcasing their edits for you all to enjoy. Andy Ash has a whole heap of quality Deep House, Disco originals, remixes and edits released on a a range of well regarded labels such as On The Prowl, Five 20 East, White Leaf, Fly by night and most recently the hotly tipped Brighton label Black Key records. Here's a mix from the man himself along with a disco edit he did a while back. Enjoy. My man Douwe dropped this mix on me. I booked him. My man Douwe dropped some serious heat on us earlier in the week and we needed it, it's been icy here! He has been Disco Deviant's Dutch brother in arms for a while now and his unique taste and preference for an altogether slower and deep sound than a lot of his peers has served him well. He has started to get more attention and respect for staying true to his word and delivering a pitched down approach in a scene dominated by techno and faster harder beats. 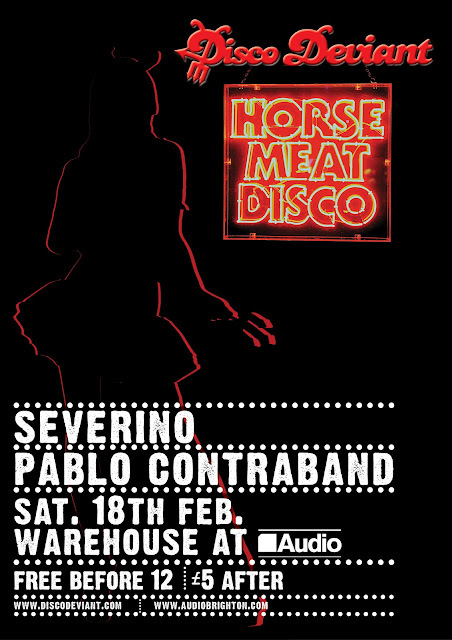 We are looking forward to having him over to play in Brighton at our monthly residency Above Audio on Friday March 16th. In the meantime take a dip in this aural pool of tropical treats. Bound to warm you up without an obvious track in sight. A break from the norm. Disco Deviant hits Oslo on Friday night at Fisk & Vilt. May well drop this bomb! Jesus wept - just bought this monster no messing. Vinyl only at the moment.